Turbulence by Samit Basu, Titan Books, £7.99. Turbulence is a new breed of superhero novel and likely to appeal to both classic hero fans as well as fans of contemporary fiction. It starts as an episode of Fringe, Grimm, Alphas or one of the other TV programs that have made science-geek thinking acceptable. It starts with the premises that a BA flight full of passengers landed in India and, somehow, developed a range of super powers. The book is, indeed, split between India and London – although as you might expect from heroes who travel a lot (some of who – fly) it ranges across the globe. I can’t say Turbulence feels Indian, even though the main characters are, partly because I’m not sure how “Indian” feels but mainly because I think the book feels like a modern twist on the hero discovery classic. A new war has started tonight; it is everything he had hoped would not happen, and he knows it’s only going to get worse. He watches raw needs feeds filter in across news desks worldwide, ominous words growing larger in Twitter tag clouds, filling up the corners of his brain. HE feels the throb of humanity’s terror, of pulses quickening across the oceans – Superman exists, and he’s not American. The “He” in question is Aman. Aman (and I wonder if the name is carefully selected ‘a man’) left the turbulent flight with the ability to tap straight into the internet. He can monitor the internet – he can, in fact, use his powers to cause electronic change out there in the cyber landscape. A question raised by the book is – should he? Is that right? Is that safe? And the Superman? An Indian air force pilot. He can also cause change – it’s just that his powers enable to cause change in the real world but the same questions apply. Should he? Would it be right? Would it be wise? Will it all end, as eighty years of superhero fictions suggest, in a meaningless, explosive slugfest? That’s a good question to hang on to. Imagine a plane of people who start to discover they have powers? What advantages would the people who discover their powers first have? What would they do with this advantage? I think one of the powers Turbulence has is that it can be two things at once. 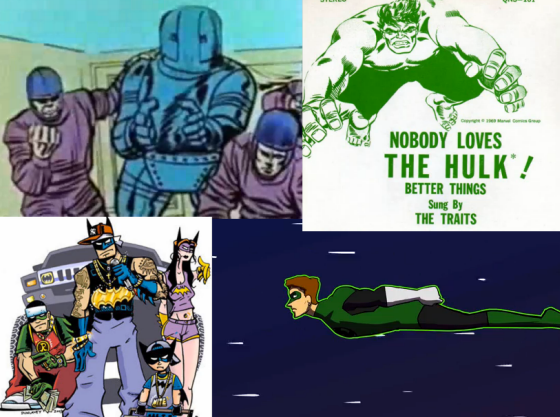 It can be a fun superhero romp – good team versus bad team. Power versus power in a titanic clash befitting the comic book classics. It can also be an academic exploration of culture and morality. In this version of the book we have consequence of action versus consequence of inaction. I enjoyed both aspects of the book. I enjoyed the individual characters in the book – even the baddies. Most of all, I enjoyed the interaction between the characters. This is one of those rare superhero stories that is not overshadowed by the powers but is told in the humanity that pulls the superhuman together. Samit Basu’s writing style suits me too. It’s crisp. There’s enough meat to it to add flavour and avoid being abrupt but it feels efficient and effective. Reading Turbulence (as I did; as it happens, on a BA flight…) feels very much like someone who’s mastered the art of storytelling is passing on an important message to you. We don’t linger in the unnecessary, the reader is assumed smart enough to put one and one together on cue and yet there’s no suggestion of a stuttering, jumpy story. Turbulence is a book to pick up. It’s been one of my favourite reads of the year – and I’ve read a lot this year. You’d have to actively dislike superheroes, with some effort, not to enjoy this heroic adventure. 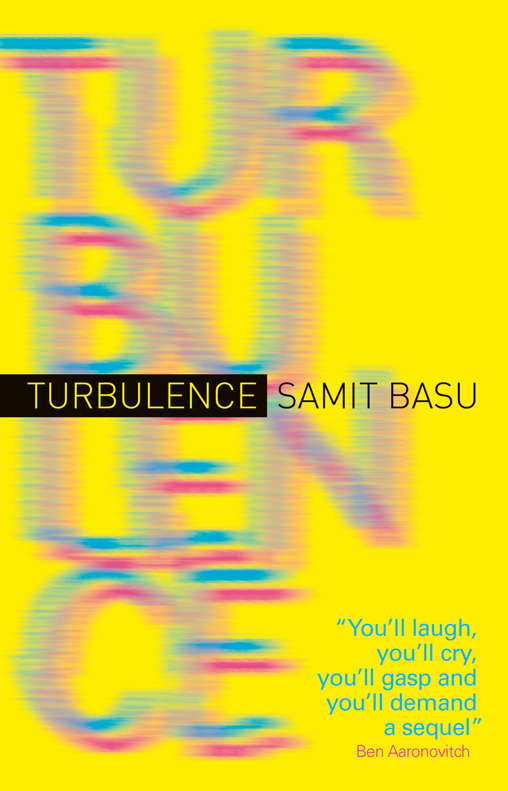 Turbulence by Samit Basu, Titan Books, £7.99. My copy was provided for the review.